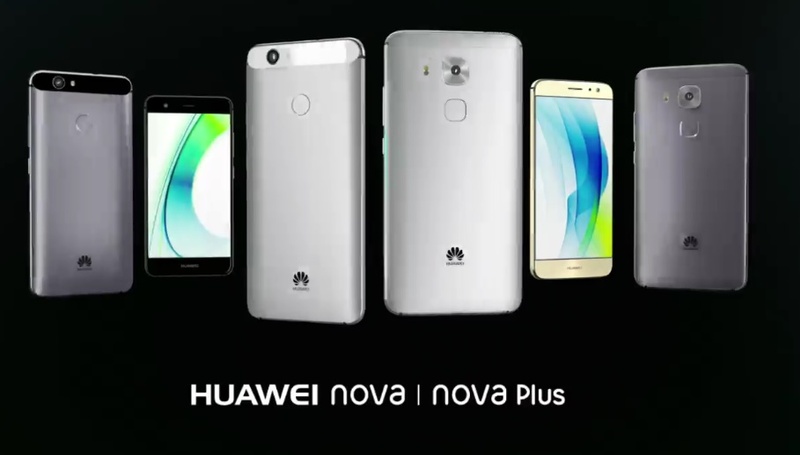 Huawei officially lunched two mid-range smartphone Huawei Nova and Nova Plus you can find Nova phone price and specifications from our last post Huawei Nova Smartphone Price. 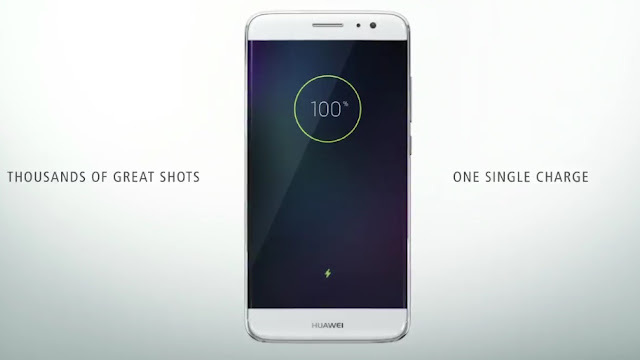 Now i have to tell you about Huawei Nova Plus smartphone which has big screen as compared to Nova phone. Nova Plus equipped with stylish aluminium body and beauty flows on Curvature, curved edge and corners Latest Android 6.0.1 Marshmallow based Emotion UI 4,1 with 5.5-inch IPS Display screen with FHD resolution (401PPI) enjoy your work on big screen. Huawei Nova Plus has 16 MP back camera with OIS technology and great features 2160pixel Video, Slow-motion Video, PDAF, great low light photos and on front side it has 8 Mega-Pixel front-facing camera with 1080 pixel video, Makeup mode. Other specifications are 32 GB ROM (Supports 200 GB MicroSD Card)& 3 GB RAM, 2G, 3G, 4G LTE with Dual SIM (Micro Sim) and powerful 3,340 mAh battery.